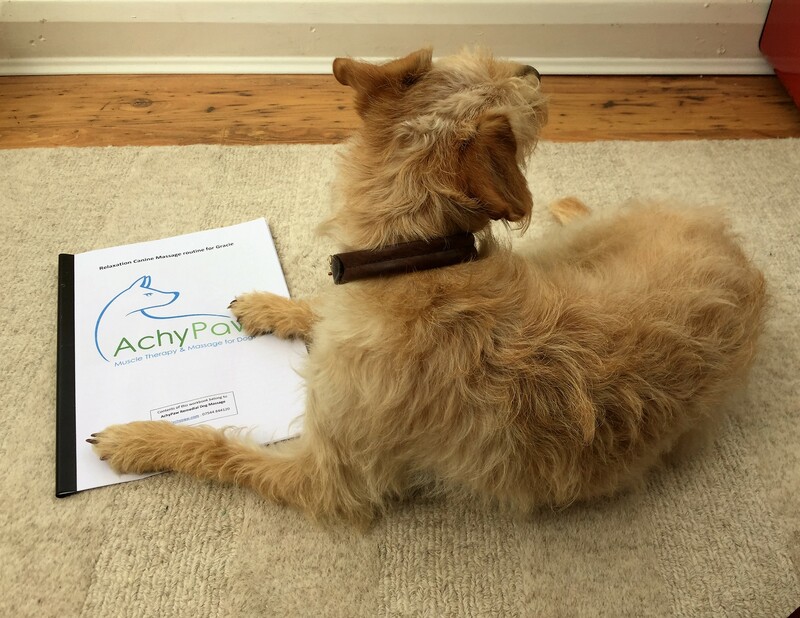 AchyPaw is our own business and not part of a franchise or larger organisation. We can offer an affordable and personal service to suit you and your dog. We always look at addressing the whole dog and recognising how they present – energy levels, pain, stress, mobility. By integrating many different modalities such as massage therapy, stretching, myotherapy, myofascial relief, trigger point, education and exercise we aim to bring about multi-modal maximum benefit in an affordable treatment session. Our treatment room is based in Saltdean near Brighton where there is plenty of space for you to sit while we work with your dog. Home visits can be arranged covering East and West Sussex. You will always be involved in the treatment with your dog which will help to ease any anxiety they may have, allowing you to observe the session, ask any questions and be an active participant. After the session, we will prepare a tailored and personalised treatment plan so that you can continue the good work between treatments to give maximum benefit to your dog and to help prevent the injuries from recurring. Massage Classes : We aim to empower owners to be able to perform beneficial massage routines at home. If you would like to learn some massage techniques, we can arrange Foundation to Dog Massage workshops which teach you how to massage your own dog (you do not need a vet referral form to massage your own dog). These are offered on a one to one or group basis as appropriate. 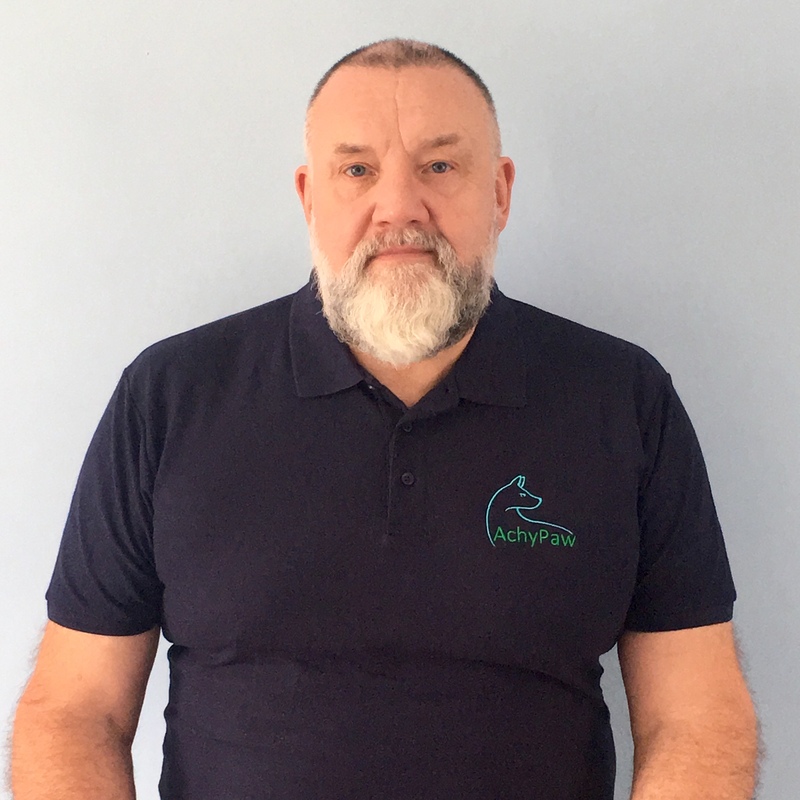 We have delivered a number of CPD sessions at local veterinary practices, the Brighton RSPCA and the Sussex Pet Rescue. Please ask for details as all these sessions can be tailored to your requirements. 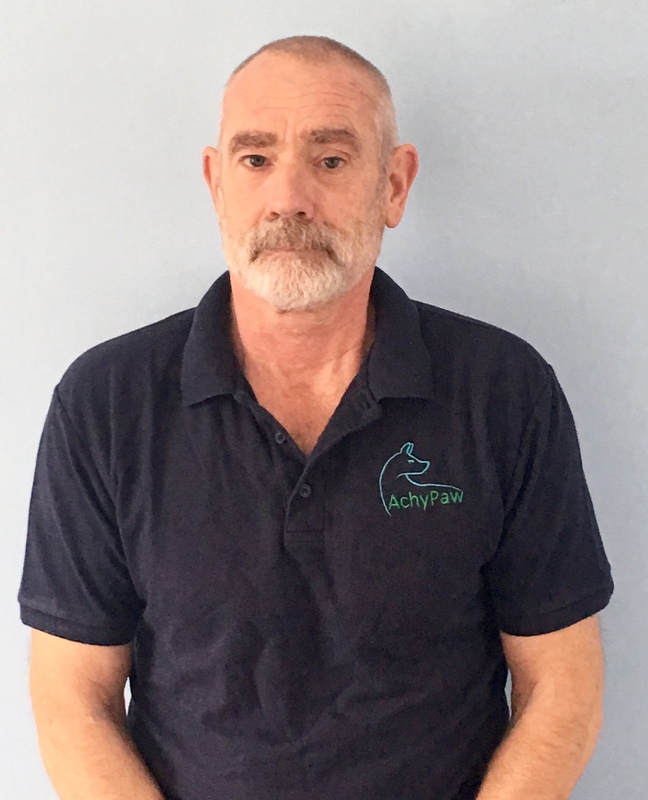 If you are hosting a local dog show or agility class and would like us to come along to give a demonstration of dog massage or pre- and post-exercise routines, we deliver that also.